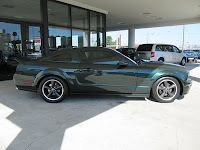 Hendrick Chrysler Jeep: Come check it out!! 2008 Ford Mustang BULLITT!! Come check it out!! 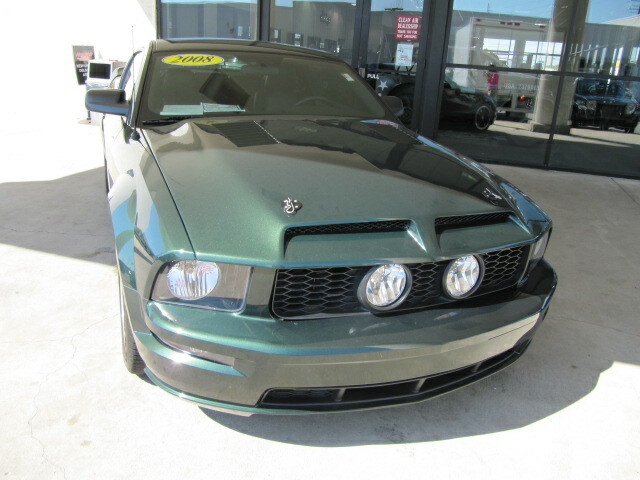 2008 Ford Mustang BULLITT! !